Cedar Hill Bounce House & Party Rentals | TexasJumps.com Mansfield TX. Texas Jumps purchases high quality bounce houses providing them for rent at fair prices. When you rent from us you will get a great moonwalk delivered by trained, uniformed employees. 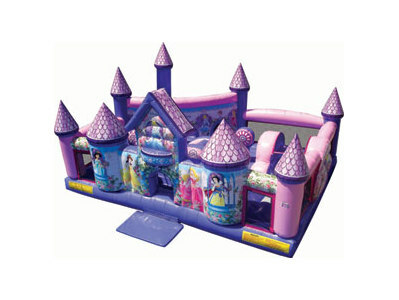 We have been providing Bounce Houses in Cedar Hill TX since 2000. You can follow the links below and book online or give us call. We would love to hear from you. Our bounce house rentals start at just $100.00, delivery and set up to Cedar Hill included. Our equipment is clean, colorful, and awesome, your child will be delighted. We have the best looking Bounce Slide Combos available in Cedar Hill. 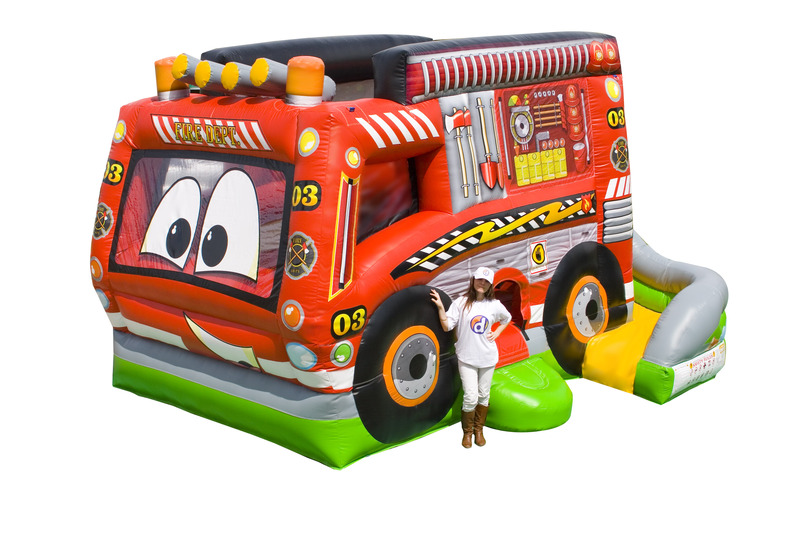 With built in slides and a large bounce area the kids will be so busy it will seem like the party is for the adults. All of our Combo are built to the highest safety standards. The entrance is made to prevent jumpers from falling out and the slides are built to keep them from jumping back into the bounce area. All of our playlands have a slide, big bounce area, and pop ups your kid will love. With units like Princess Palace, Mickey Playland, and Little Builders you are sure to find a Bouncer with a theme that works for your party. If you are looking to rent an inflatable and have your party at one of the many wonderful parks in Cedar Hill the process is easy. Click on the link below and reserve your space. Make sure you let us know that you event is at a Cedar Hill park and we will email you a copy of our Certificate of Insurance. It is required by the city. You will need a to rent a generator with your moonwalk. Our mechanical bull, rock climbing wall and laser maze are impressive units that will sure to be a hit at your next company picnic or corporate event. All of our mechanical rides include a trained attendant to work the equipment. If you would like to have a giant inflatable slide or obstacle course at your event you can provide an adult to attendant it or we can provide one for you for an additional fee. We have awesome inflatable obstacle courses and huge, impressive slides. We also have a large selection of interactive game that are perfect for older kids and adults. If you are ready to take your event to the next level, make your reservation with Texas Jumps today. You will be impressed with the quality of our our equipment and the professionalism of our staff. Cedar Hill is a wonderful diverse city and we are proud to be the premiere provider of bounce houses, inflatable water slides and interactive games in the city. We have multiple churches in the community and several schools from Cedar Hill Independent School District as customers. We are eager to grow our customer base in this beautiful thriving location. We are located in Mansfield TX but have spent countless hours at Nova Gymnastics and enjoyed many meals at Babes Chicken. We have had the pleasure of delivering many units to private parties throughout the city and hope you will allow us to serve you as well.